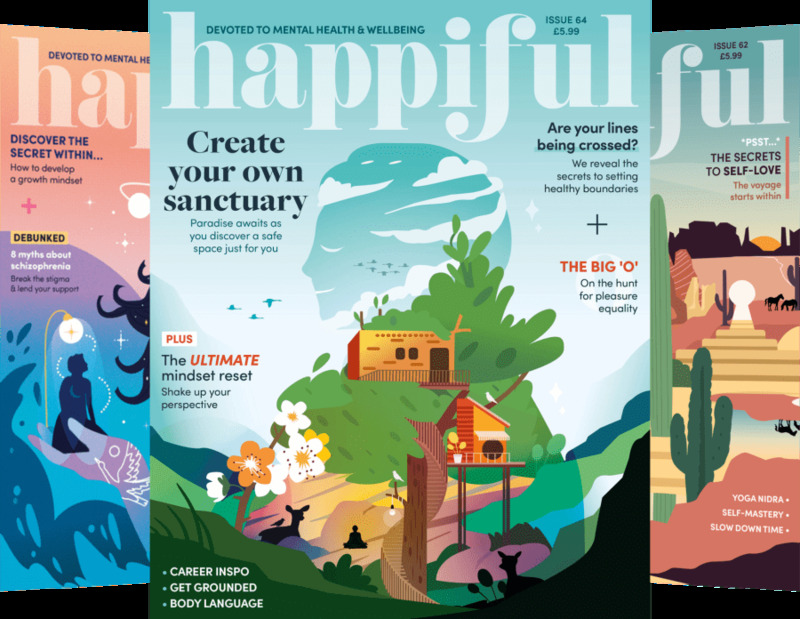 The landscape and attitudes around mental health have changed dramatically in the past decade, and one social movement that really got the ball rolling is Time to Change – the brainchild of charities Mind and Rethink Mental Illness. 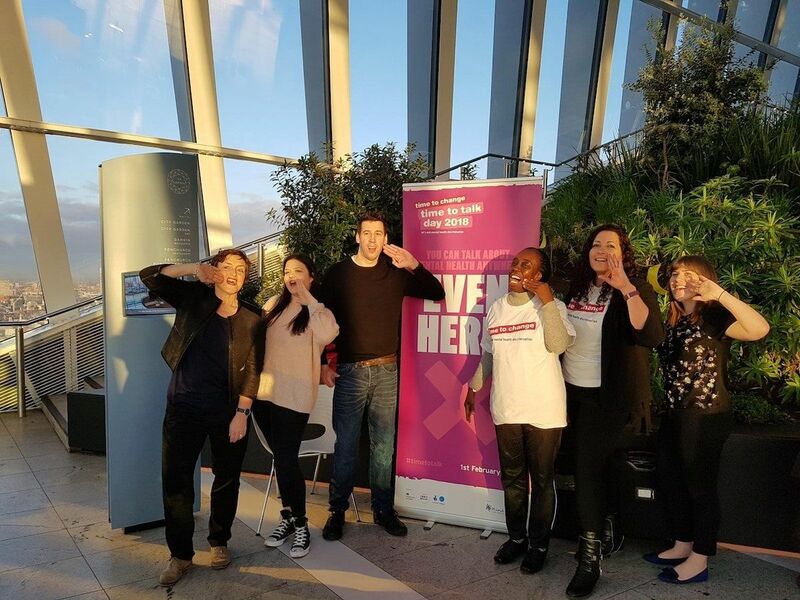 Created in 2007, the organisation is looking to support all of our mental health, but currently has a particular focus on closing the gap between mental health being on the radar for women, and being on the radar for men, too. You’ve almost certainly heard or seen their incredible campaign work – from the viral ‘In Your Corner’ campaign supporting men’s mental health, to their annual Time to Talk Day encouraging us all to create a positive safe space for conversations around mental health. We spoke to one of the incredible directors behind the project, Jo Loughran, to discover more about Time to Change and the amazing difference it is making to so many people’s lives. With reports showing that 95% of people calling in sick to work with stress will give a different reason for their absence, encouraging workplace environments that support mental wellbeing is of vital importance. Time to Change’s employers’ pledge looks to make stats like these a thing of the past. It asks employers to commit to changing the way people think and act about mental health at work, ensuring employees feel supported in their mental wellbeing. With more than 900 employers in England signed up to the pledge, Time to Change works alongside these businesses to not only develop a plan of action to support their workforce, but to ensure it’s implemented. “There’s always more to do, but we’ve been completely bowled over by the enthusiasm to take this topic area and create some inspiring work,” Jo says. “We’ve been running our employer pledges for about eight years, and we’ve just seen a massive increase in interest. One thing’s for sure, mental health advocates all agree the sooner we address mental health, the better. And one vital place where we can have the biggest impact on future generations is in schools. So, naturally, Time to Change is already on the case. Time to Change realised that to engage with their audience of young people, working with educators as conduits to them has been incredibly beneficial. As with any organisation, having senior management buy-in can change the way they operate, so they’re focused on targeting headteachers in this phase. Their goal is to encourage teachers to always have the mental health of the students, staff and wider school network in mind when thinking about planning, policies and procedures. Their website has numerous free, downloadable resources anyone can use and deliver. Alongside these resources, the movement has about 140 young champions, who are young people with personal experience of mental health problems, who go along to schools with the team. This way of working with people from the top down – from headteachers and teachers, to engaging the students themselves – is, Jo notes, the beauty of a social movement. In the community, Time to Change had some big plans over a five-year period. The proof it’s such an effective movement? They’ve already smashed their target, years in advance. Jo tells us the plan was to have 16 ‘hubs’ in place in 2021, which bring together local authorities, health and wellbeing boards, and the voluntary sector, with a collective goal to improve people’s attitudes and behaviours towards mental health. They have, in fact, already created 39 hubs – with a further eight hubs up for grabs now. An astonishing feat, and evidence that the social movement is only gaining momentum. What sets Time to Change’s vision apart is the lifeblood of personal experience running through it. In order to preserve the longevity of these hubs, and plant seeds for their future, a champions fund is provided, allowing the hub to decide where and how best they can reach out to their network and instill positive change. One activity we can all get involved in, whether in a hub, school, or workplace, is Time to Talk Day. 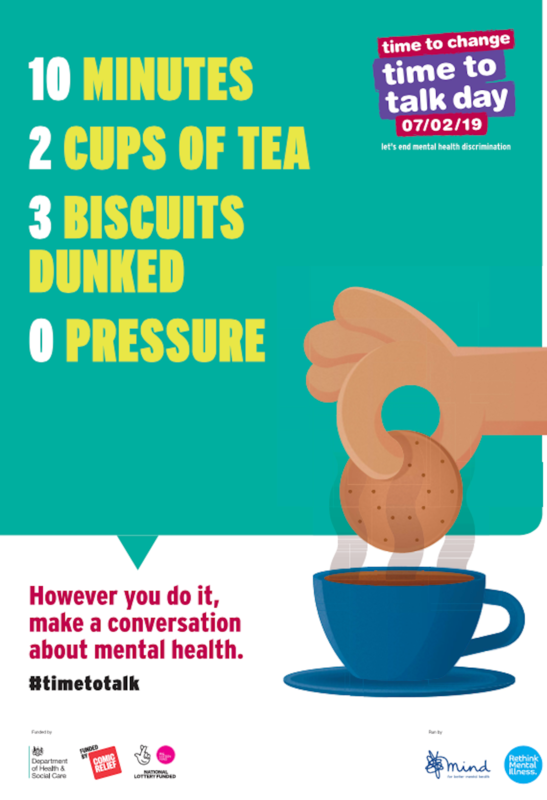 Launched in 2014, the annual campaign takes place on Thursday 7 February 2019, and is a day encouraging us all to get together and have a conversation about mental health. Remember, there are two sides to a conversation though – if you don’t feel ready or in a position to talk yourself, know that listening is just as important, too. “The day is about us fighting for the rights of everybody, should they choose to, to talk about their own experience,” explains Jo. “While disclosing things often happens, the day isn’t necessarily about that. It’s a way in which we can nudge the nation to think about mental health, and demonstrate that if somebody were to open up to them, they would be willing to listen, to not judge. The idea behind the day is to take a collaborative step forward in reducing stigma, breaking down misconceptions, improving our relationships, and aiding recovery. 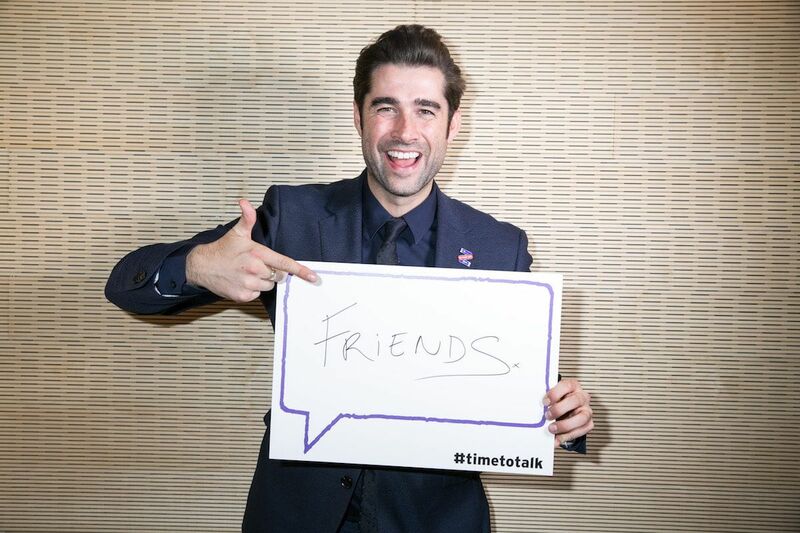 To get involved, search ‘Time to Talk Day’ at time-to-change.org.uk for more information, along with free materials to support your day and help get those conversations started.